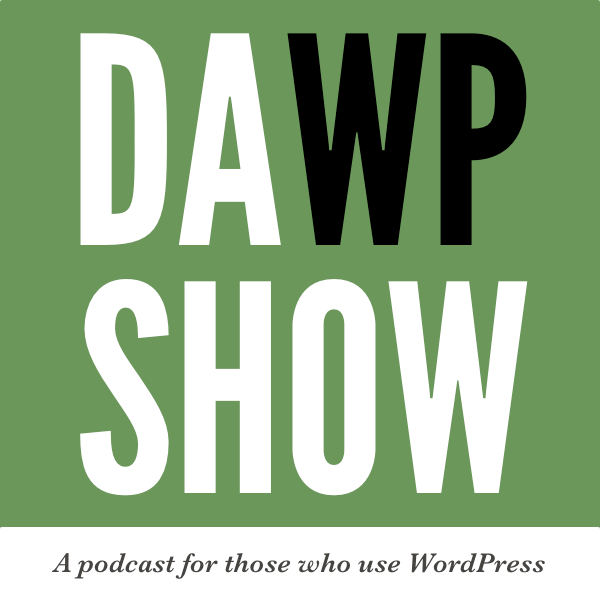 You can download and listen to the first episode of daWPshow, a new WordPress podcast by yours truly. 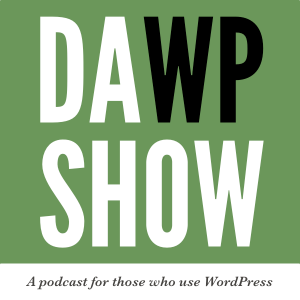 The featured topic for the first show is WordPress security. Check it out and let me know what you think. © 2019 North by North Interactive Web Design. Proudly powered by WordPress.